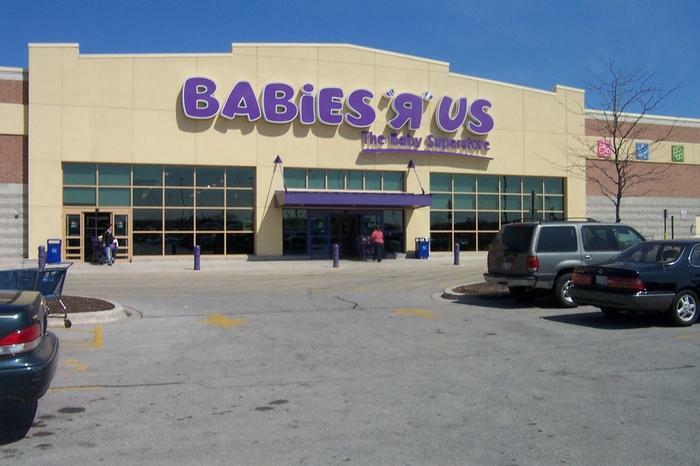 Babies R Us in Niles, Illinois provide a nursing mothers room towards the back of the store where nursing moms can go to privately and quietly express breastmilk if they so choose. Amenities include a chair, outlet, the door can be locked while room is occupied, a changing table, and diaper trash bin. This room provides free diapers, a comfy padded chair, wipes, a locakable door, and their a wall outlet if moms want to use an electric pump.